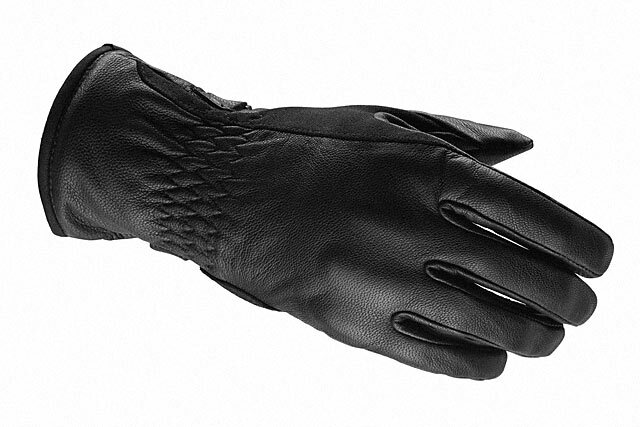 If you want great leather, you go to Italy. Simples. 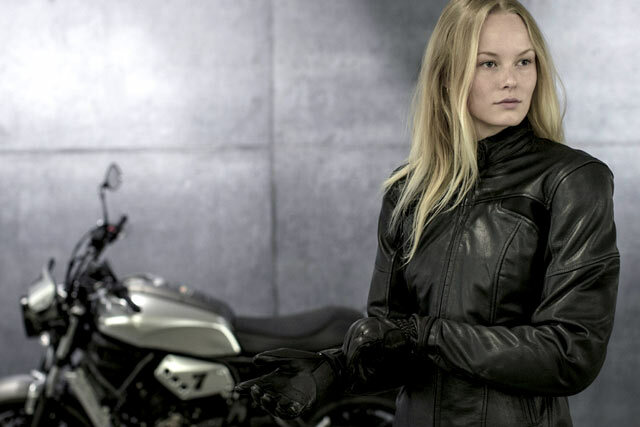 Spidi’s proximity to Italy’s best tanneries means that their leathers are amongst the world’s best. And we’re pretty sure it shows. With a complete lack of scars in their chosen hides and the fact that their close proximity means that they they get to choose the best before the rest even get a look-in. On the design side of things, it’s nice to see that the Italians have managed to keep the jacket’s look subdued, too. For many years, we’ve preferred English jacket designs due to their typical British functionality and distinct lack of overly styled, fashion for fashion’s sake intentions. And it seems Spidi have been taking notice. Should you want the jacket in a hot pink, powder blue or Michael Jackson red, you’ll be plum out of luck. And there’s zero useless frilly bits. Thanks Spidi. 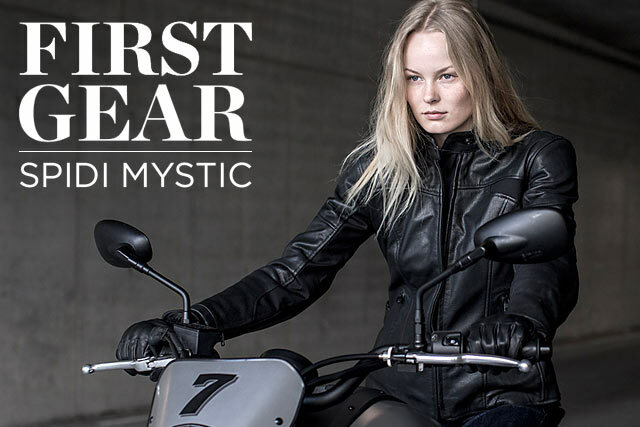 The Mystic jacket comes equipped with EN1621-1:2012 certified ‘Multitech’ protectors on the shoulders and the elbows, while the EN1621-2 certified ‘Warrior’ back protectors can be easily added as an option. And no, we don’t know what all those numbers mean either. But if it’s approved by a bunch of European Safety Boffins, you can bet it’s going to save your backside (or elbows) better than most. 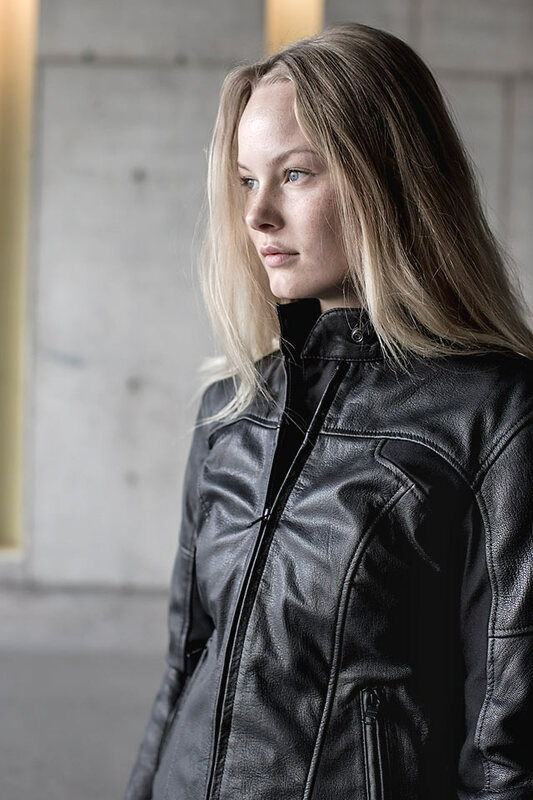 Elsewhere you’ll find ‘Flex Tenax’ protection (it’s Spidi’s Polyamide-derived fabric that is wear resistant like Kevlar, but can also stretch), a removable warm lining, velcro waist adjusters and amusingly, a ‘Fit for Lady’ design. 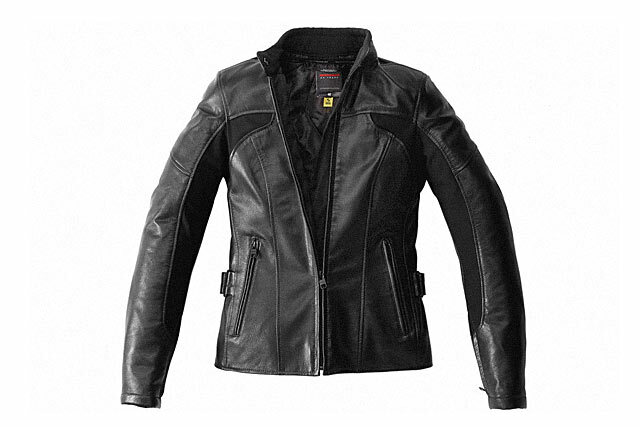 A women’s jacket that is fitted to women? Those Italians think of everything! And should the mood take you, you can get Spidi’s matching Mystic gloves. 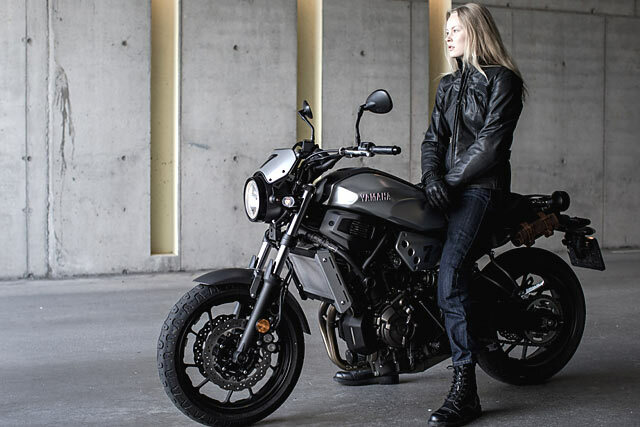 You’ll get the same goat leather and Flex Tenax abrasion resistance, along with knuckle and palm padding, side reinforcement, and secure wrist closures. Were it not for the fact that we don’t have the right bits in the right places, we’d be hitting up Spidi for some free samples quicker than you can say ‘we’ll do a full review, we promise!’ Make sure you take a look if you’re in the market.